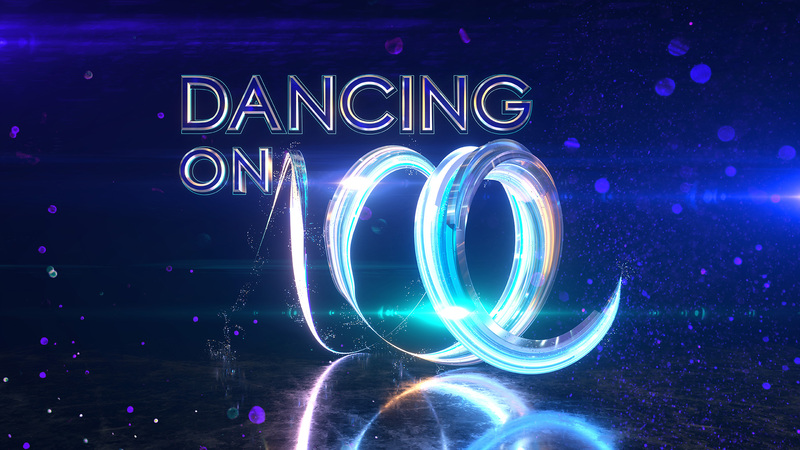 Dancing on Ice has been confirmed by ITV and will return next year! 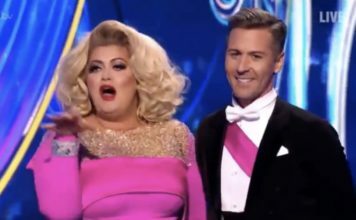 Dancing on Ice has been confirmed by ITV for a 2018 return, Phillip Schofield and Holly Willoughby will host. 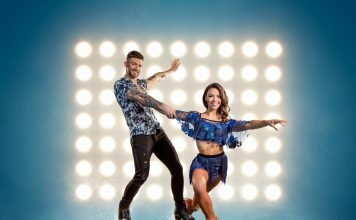 Dancing on Ice will skate back onto screens as it makes a triumphant return to ITV in 2018. 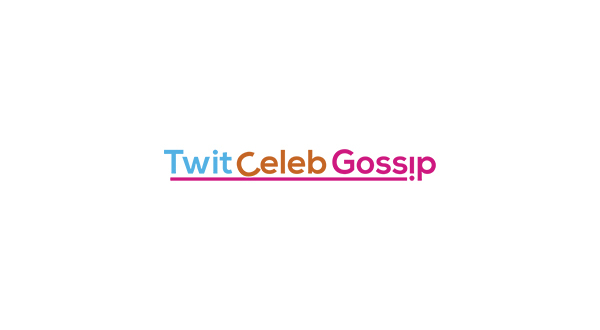 Torvill and Dean will both sit on a revamped ice panel alongside two additional judges, to be announced in due course. 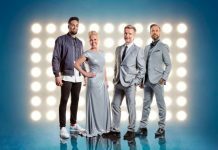 Dancing On Ice 2018: Everything we know about the return of the ‘greatest show on ice’! 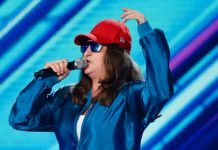 X Factor’s Honey G tipped to join new series of ‘Dancing On Ice’ after £50k offer!